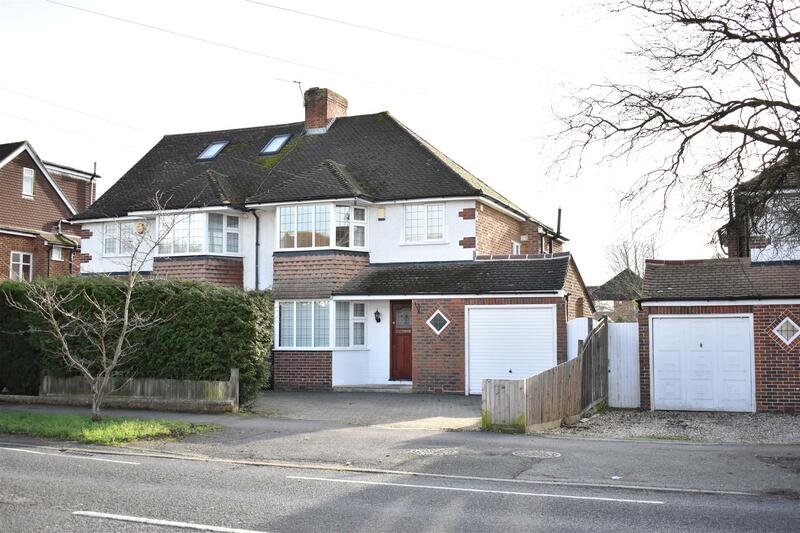 A CHARMING three DOUBLE bedroom DETACHED house in Barnett Wood Lane, Ashtead. This property comprises of three double bedrooms, two reception rooms, downstairs W.C, family bathroom, conservatory, kitchen, large rear garden, double garage and front driveway sufficient for several cars. 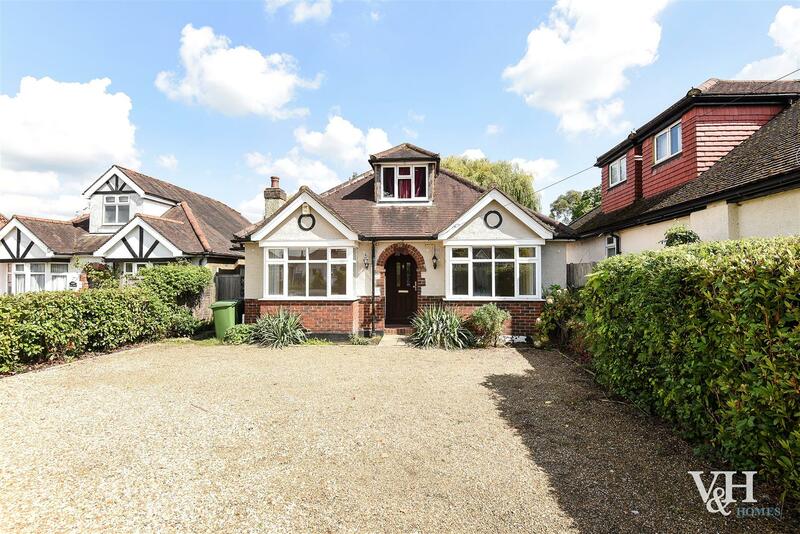 This well presented semi detached family home is located within easy reach of Ashtead rail station and popular local schools. The property has three bedrooms, two reception rooms, a separate study, garage and off street parking. A light and bright Victorian end of terrace family home, offering extensive living accommodation including three double bedrooms, three reception rooms, a fitted kitchen/breakfast room, ground floor cloakroom and a first floor family bathroom with separate shower cubical. A four year old property coming to the market in excellent condition throughout and set over three floors. This stunning three double bedroom family home is spacious, modern and light. In a central location on a private road, within easy reach of the village and the well regarded local primary an secondary schools sits this stunning three bedroom detached period family home. 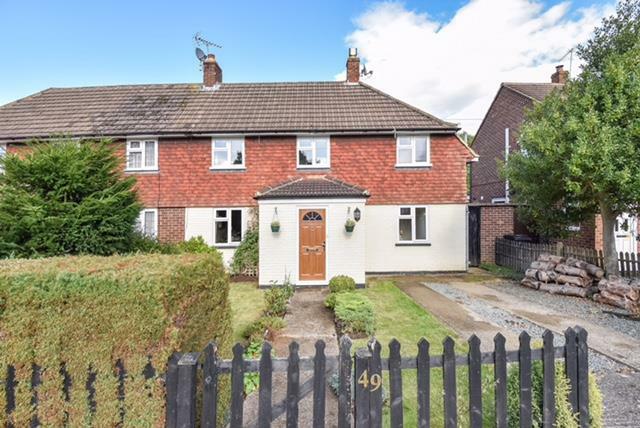 Available immediately, and let unfurnished is this impressive three bedroom detached home. This fantastic three double bedroom house was designed by the architect Eric Lyons, and built by the renowned Modernist development company Span in the late 1960s. It is located on the award-winning Westfield development in Ashtead.